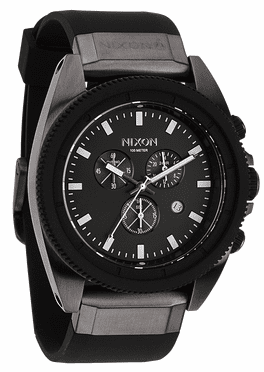 Nixon's Rover Chrono will get you moving! It's the only one with a silicone band. 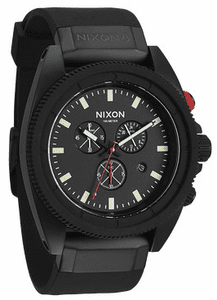 Enjoy it's durability and the added chronographic feature.